If you are a complete beginner or have not sailed in several years and would like an in-depth review or contribute as a crew member our Basic Keelboat & Qualified Crew sailing course is what you want. This course will enable you to obtain the theory and practical skill needed. 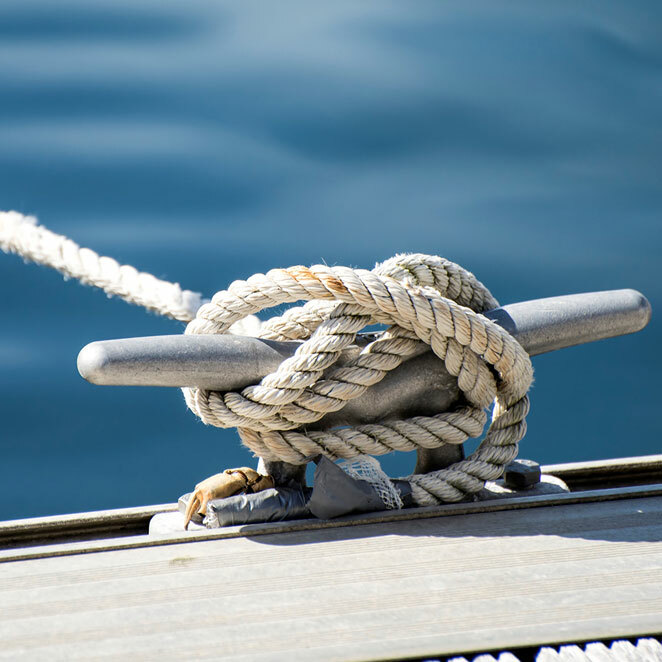 You will learn safety, rules of the road, maneuvering under power, sail management, and sail trim, maneuvering under sail, anchoring, docking, knots, and applications, dealing with emergencies such as man overboard. This course is two full days (12 to 16 hours) on the water. After successfully completing this class you will be capable of safely participating as a crew member or sailing a small sailboat. Enrollment: $675 per person including materials. 50% deposit at enrollment. Full payment due 30 days before scheduled class. Class size is limited to five students.